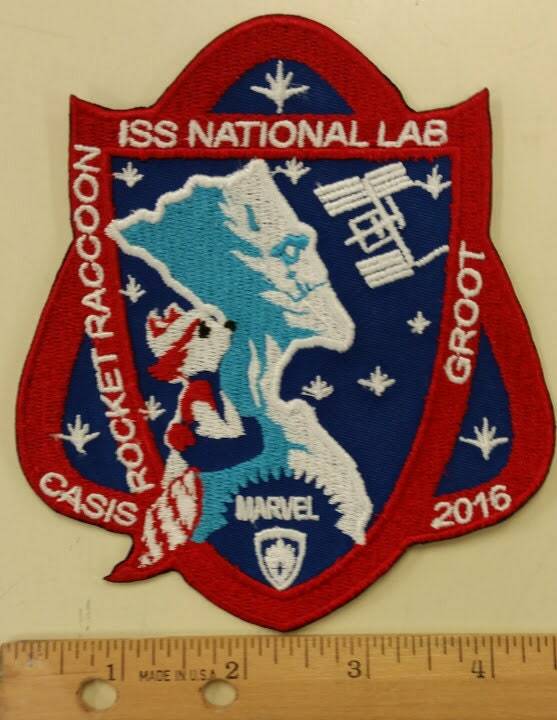 This embroidered patch is inspired by Guardians of the Galaxy and Nasa. It is sewn on a royal patch background and has an iron on adhesive for easier application. It measures approximately 4"W X 5"H. It is sewn with red, white, and pacific blue thread. Check out some of my other patches as well that you may want to purchase along with this one. Use coupon code BUY3GET3OFF for $3 off 3 or more patches. 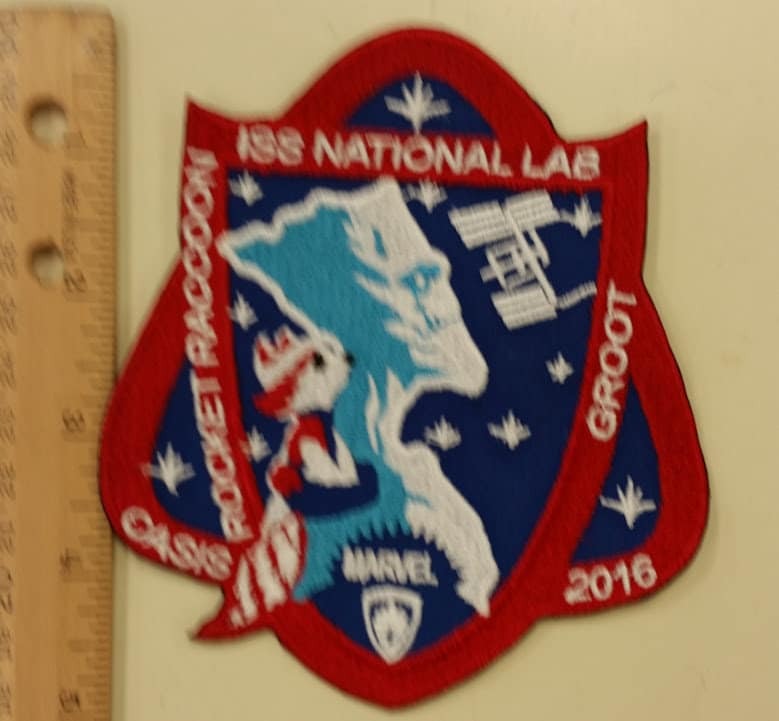 This patch will ship 1-5 business days upon ordering. If using heat-press, use 320-330 degrees for 10-12 seconds, then turn garment over and press from the back-side for 15-20 seconds more. If using a hand iron, use setting between Wool and Cotton, no steam. Press down with thin cloth in between patch and iron for 25-30 seconds, let cool for about 15-20 seconds, flip on backside and press for 20 seconds. The person I sent it to enjoys it. 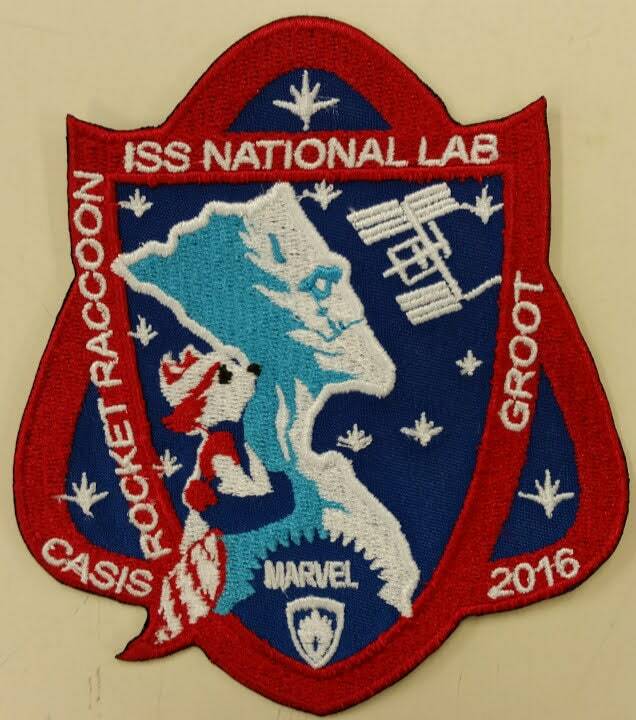 I’ve been wanting one of these patches since the mission was originally announced. It hasn’t been easy finding a good one. This one is fantastic. I could not be more happy with it. GoMonogram is on point.